Lyndon is the Senior Talent Acquisition Partner-Sourcing, Diversity, and Outreach in Human Resources for UC Davis/UC Davis Health. In this role, he oversees our staff recruitment efforts that focus on cultivating a diverse workforce. Additionally, he provides expert guidance on policies and best-practices related to attracting, selecting, and hiring for staff diversity. 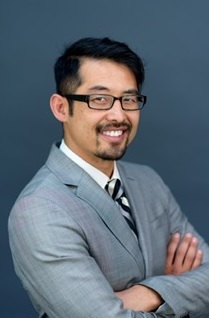 Lyndon has a Doctoral Degree in Educational Leadership, and completed his undergraduate education at UC Davis. Tracy infuses humanity into the workplace by modeling transformational leadership, grounded in her ability to recognize and inspire the unlimited potential of the people with whom she works. 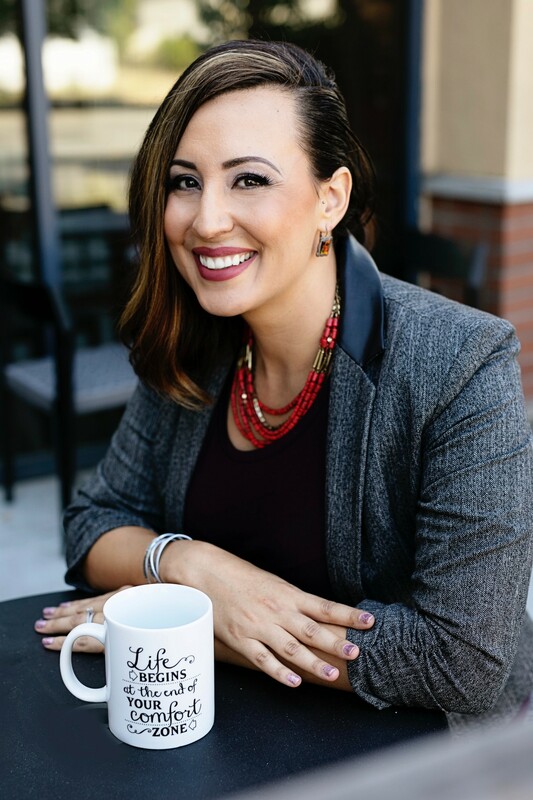 Currently a Senior Organization Development Specialist at UC Davis and the owner of Introspection, Tracy specializes in professional business coaching and organization development. Tracy is funny, creative, compassionate, and honest. She is particularly skilled at leveraging her personal strengths, which include curiosity, assertiveness, and insightfulness, to productively co-create new opportunities and perspectives with/for her clients. In addition to holding a B.S. in Psychology, a M.A. 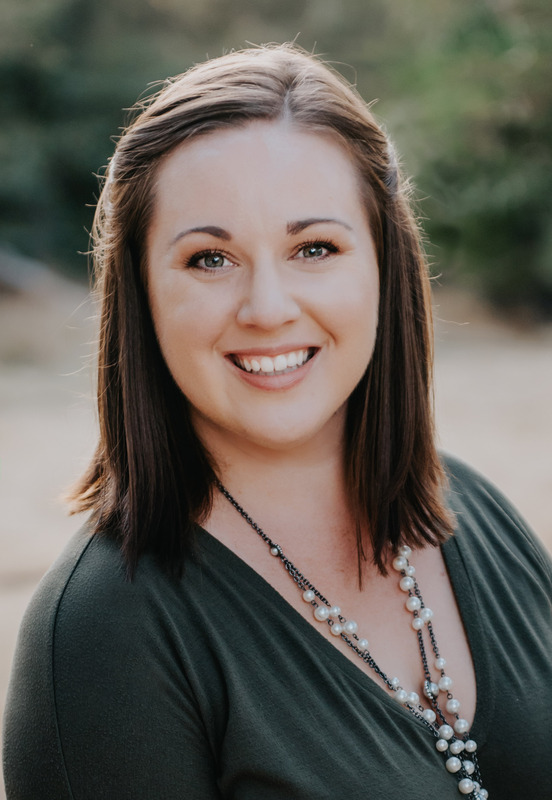 in Industrial/Organizational Psychology and a Professional Certified Coach (PCC) credential through International Coach Federation, Tracy has more than a decade of experience. She has worked with a variety of leaders from executives to front line supervisors to empower, inspire, and reach levels that seemed impossible before partnering with her. Amy is a Gallup Certified CliftonStrengths Coach and a Human Resources Business Partner for the Division of Student Affairs at UC Davis. Amy specializes in team trainings within Higher Education for staff, and helps coach employees to set and reach goals. She works with leadership on best practice development, people management, engagement and workplace climate. Amy is also a certified Change Management trainer and practitioner through ProSci. Amy's top 5 strengths are: Communication | Competition | Maximizer | Significance | Focus. 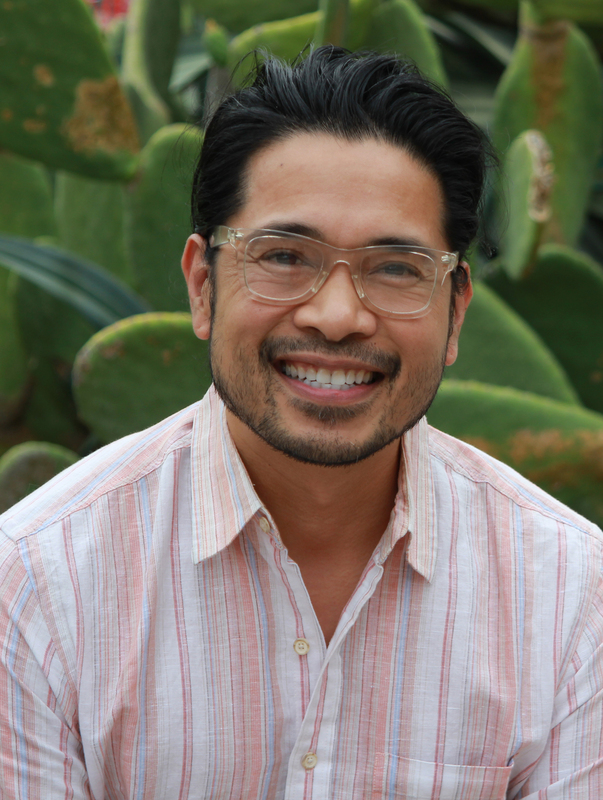 Dr. Mikael Villalobos serves as the Associate Chief Diversity Officer at UC Davis in the Office of Diversity, Equity and Inclusion. He leads the campus diversity and inclusion education program and is frequently called upon by academic and administrative departments and units regarding diversity and inclusion issues. 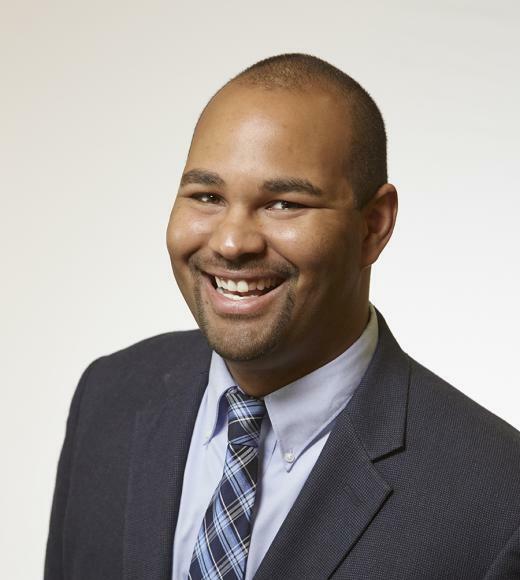 Mikael leads and is a senior member of the UC Davis Diversity Trainers Institute, a team of campus diversity educators who develop, teach and facilitate trainings, workshops and courses to students, staff and faculty on topics related to diversity and inclusion. A UC Davis alumnus, he has been a UC Davis staff member since 1993. He holds a doctorate in Educational Leadership from UC Davis.